Latest News: **NEW WATERLINK SPIN LAB** AVAILABLE NOW! **NEW WATERLINK SPIN LAB** AVAILABLE NOW! **NEW WATERLINK SPIN LAB** AVAILABLE NOW! **NEW WATERLINK SPIN LAB** AVAILABLE NOW! 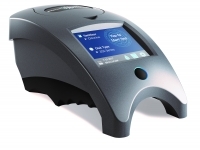 Our pool and spa customers now have easy access to the full range of the LaMotte Pool and Spa test instruments. This includes the highly reliable Insta-Test strips, the multi-test ColorQ kits and the rugged Pool MGR comparator system. As well as individual parameter PockeTesters and an extensive variety of miscellaneous water test kits. A New Spin on Precision Water Analysis. So simple anyone can use it! Just fill the disk with the water sample and spin, results are produced in 60 seconds. 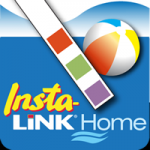 The NEW Smartphone app to help test swimming pool and hot tub water. 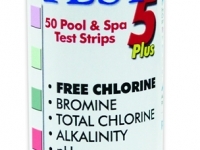 Instant water testing strips for use in the pool and spa. 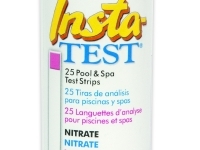 Instant water testing strips for the pool and spa specialist. 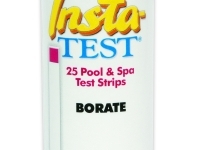 Instant water testing strips for the pool and spa professional. 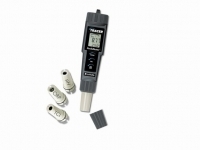 A range of hand-held, battery operated pocket testers.